FMC implemented a project on women empowerment funded by, ACC Cement Pvt. Ltd under their CSR mandate. 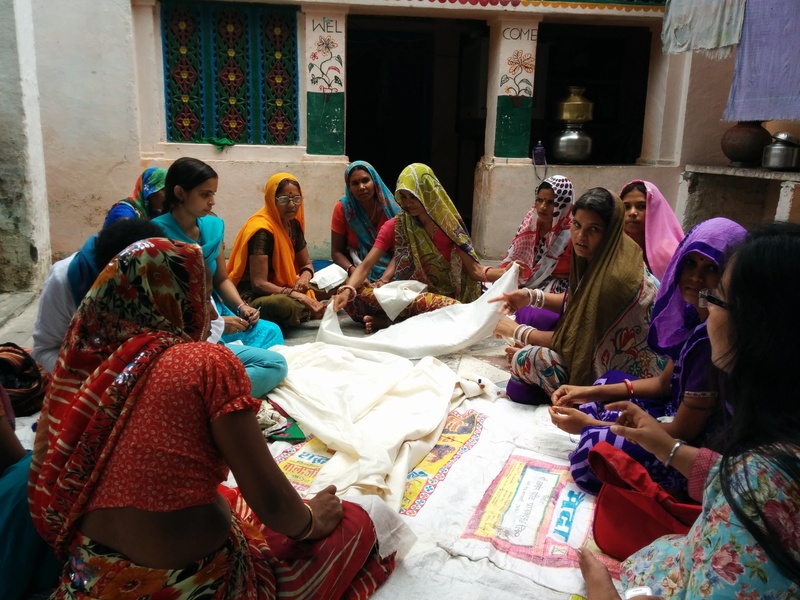 The objective of the project was to provide sustainable income opportunities to unemployed household women by providing them market led skill development program. 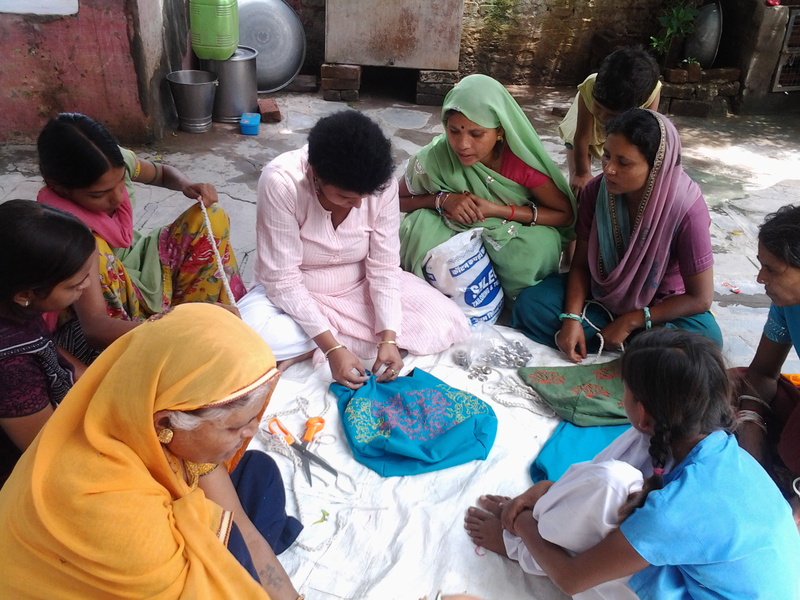 During the project period, women have been mobilized and they were given skill development training program in embroidery, stitching and appliqué skill craft.